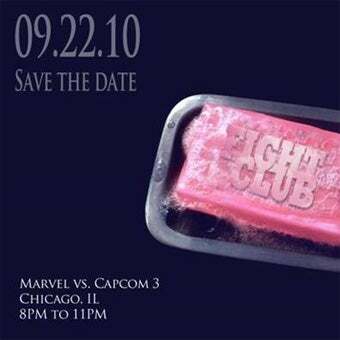 Capcom is rolling into Chicago on September 22 to let fans play the Tokyo Game Show build of Marvel vs. Capcom 3 and potentially score "something very special." Want to know where it's at? Memorize that, and be prepared to get there early. The first 300 people to arrive will score swag, with the first 100 scoring that "something very special" we mentioned earlier. What could it be? Get there early and let us know!